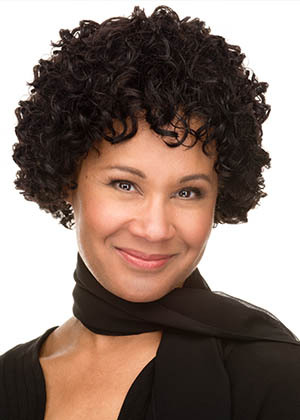 Cherylyn Harley LeBon is Co-Chairman of the Project 21 National Advisory Board. Cherylyn averages over 300 radio/television interviews and news article citations per year on behalf of Project 21. Cherylyn is currently President and CEO of KLAR Strategies, LLC, a public affairs firm. She previously served as a political appointee in the George W. Bush Administration; as a spokesman at the Republican National Committee; and as Senior Counsel for the U.S. Senate Judiciary Committee. She is a frequent guest on the FOX News Channel and national broadcast radio shows, and is a contributor to Townhall and Politicalistas. Follow her on Twitter @HarleyLeBon.